VH1's Sorority Sisters is the newest addition to a long line of embarrassing programming from a network that impressively continues to find even lower lows. From the network that brought you the Love & Hip Hop franchise, Sorority Sisters follows a group of black women who used to be in black sororities in college and the manufactured, crass drama that now follows their social circle. Response to news of the show was met with the exact derision that it deserved. The hashtag #BoycottSororitySisters picked up steam and backlash was so strong that companies began pulling their ads from the network until VH1 agrees to cancel the show. Honda Crayola, Hallmark and Carmex are among the companies currently participating in the boycott. 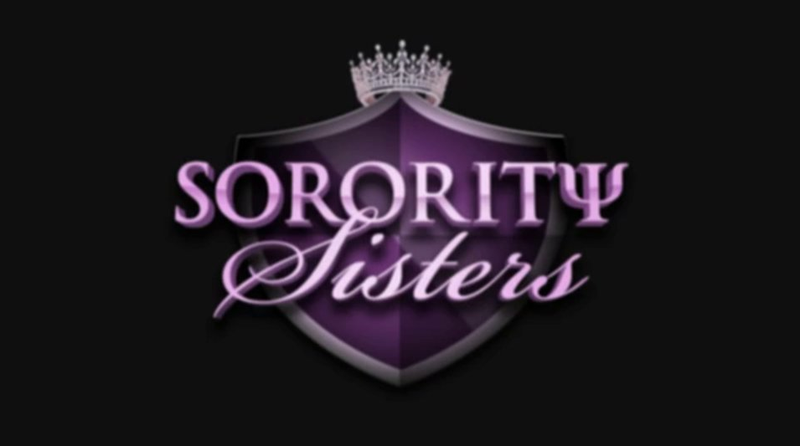 However, even with the lost advertisers, an online petition asking VH1 to cancel the show which has gathered over 76,000 and public scorn from black greek organization, in true VH1 fashion, the network is standing firm and the second episode of Sorority Sisters is slated to air tonight. That's probably because despite all the controversy, the Sorority Sisters premiere brought in 1.3 million viewers and, the Washington Post reports, it "was the number one non-sports cable program in that time period among women ages 18 to 49." This seems like a good time to remind everyone that even if you're only hate-watching a television show or watching only to fire off some snarky tweets about how bad it is, the television ratings don't know the difference. A viewer is a viewer. I can freely admit that I am a somewhat dedicated watcher of bad television. But even I have to draw the line somewhere. Previously, I thought that line fell at Girlfriend Intervention but Sorority Sisters has set a whole new bar. I got through literally five minutes before I had to turn it off. One could argue that the premiere episode did well because people either simply didn't know how bad the show would be, or because they wanted their suspicions confirmed. We'll have to wait for the next batch of ratings numbers to see if Sorority Sisters is successful enough for VH1 to justify the negative press and lost advertising revenue. In the mean time, there's always VH1's upcoming train wreck Bye Felcia to look forward to.